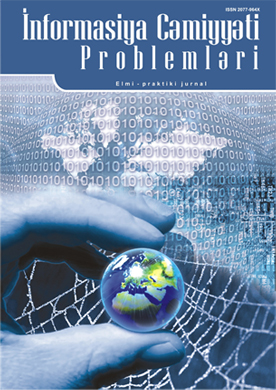 An article “Classification ensemble based anomaly detection in network traffic” co-authored by Head of the department, corresponding member of ANAS, Doctor of Technical Sciences Ramiz Aliguliyev and chief engineer, Ph.D. in Technical Sciences, Associate Professor Makrufa Hajirahimova was published in “Review of Computer Engineering Research” journal. 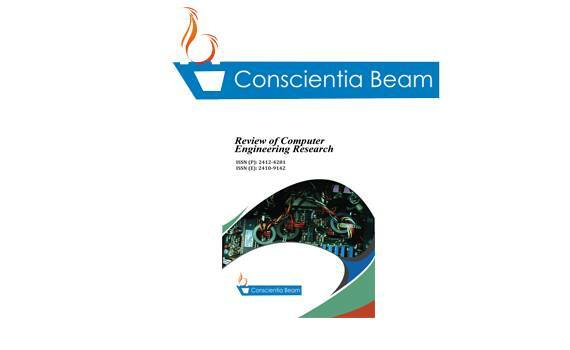 Review of Computer Engineering Research is indexed by the Google Scholar, PAS, CNKI Scholar and other databases. Recently, the expansion of information technologies and the exponential increase of the digital data have deepened more the security and confidentiality issues in computer networks. In the Big Data era information security has become the main direction of scientific research and Big Data analytics is considered being the main tool in the solution of information security issue. Anomaly detection is one of the main issues in data analysis and used widely for detecting network threats. The potential sources of outliers can be noise and errors, events, and malicious attacks on the network. In this work, a short review of network anomaly detection methods is given, is looked at related works. 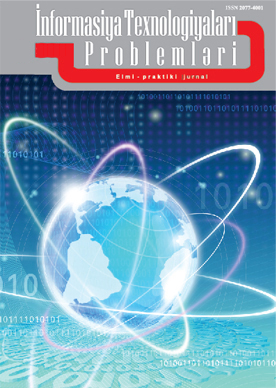 In the article, a more exact and simple multi-classifier model is proposed for anomaly detection in network traffic based on Big Data. Experiments have been performed on the NSL-KDD data set by using the Weka. The offered model has shown decent results in terms of anomaly detection accuracy.